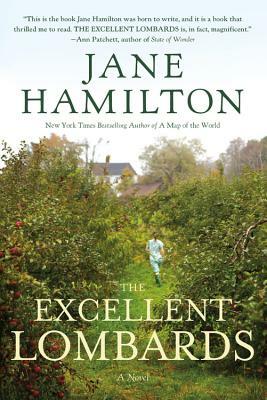 Jane Hamilton's novels have won literary prizes, been made into films, and become international bestsellers; and two of them, The Book of Ruth and A Map of the World, were selections of Oprah's Book Club. Her nonfiction has appeared in the New York Times; Washington Post; Allure; O, The Oprah Magazine; Elle; and various anthologies. She's married to an apple farmer and lives in Wisconsin.